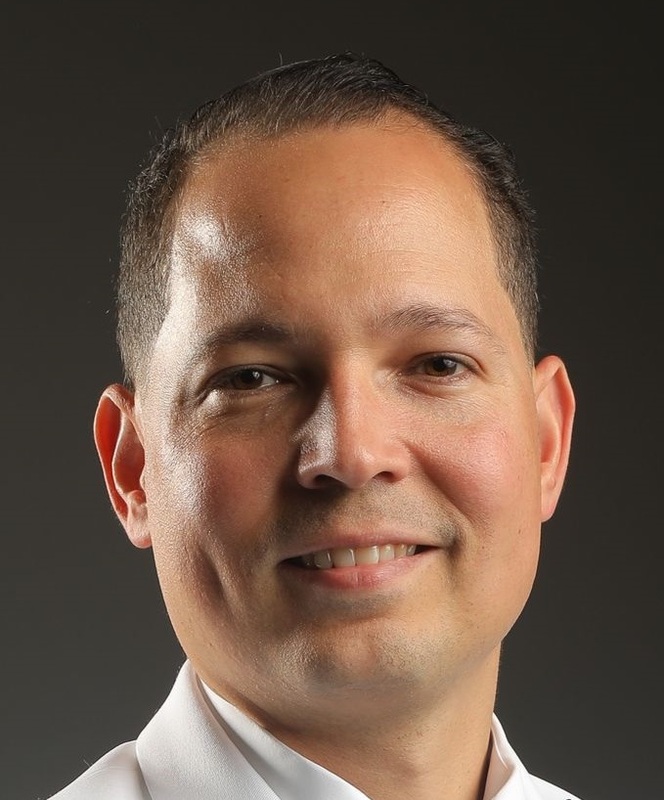 Adrian Toribio, manufacturing industry veteran of K-Rain Manufacturing, has assumed the position of Director of Operations and Quality for the company. Mr. Toribio will be actively overseeing the supply chain of K-Rain intelligent flow technology irrigation products throughout the U.S. and around the world. A 3rd generation privately held company, K-Rain is the 4th largest manufacturer of irrigation products in the world and is leading the industry in the development of rotor and nozzle engineering.